Are you ready for your Summer Holidays? Stay cool this summer with Dinner Lady’s new Guava Sunrise. It features Fresh Guava and Smooth Silky Cream with strong hints of refreshing freshly chopped Pineapple. 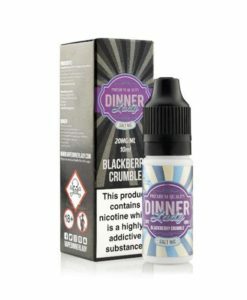 Available in a 50ml short fill just add your 18mg nicotine shot and away you go!